Every author needs it. Something that sparks the imagination and begins the tortuous route that leads to a full novel. It might take months, or even years, but we all have to start somewhere. It started with a castle. This castle to be exact. Dunstanburgh, standing proud on a windy, sea-battered promontory on the Northumberland coast. 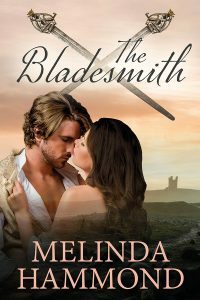 This entry was posted in Sarah's books, writing and tagged Dunstanburgh, historical romance, J M W Turner, Jacobite rebellion, John of Gaunt, Melinda Hammond, Northumberland, Shotley Bridge, swords, The Bladesmith on 17th February 2019 by Sarah. 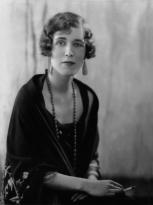 This week I spent a day with Georgette Heyer. Billed as The Nonesuch Conference, this was at a hybrid gathering at London University, offering a selection of papers from accredited academics together with reader/writer participation from people labelled in the programme as independent scholars. Clearly, and heartwarmingly, most of the speakers I heard were also fans. It was preceded by a writing workshop the day before. 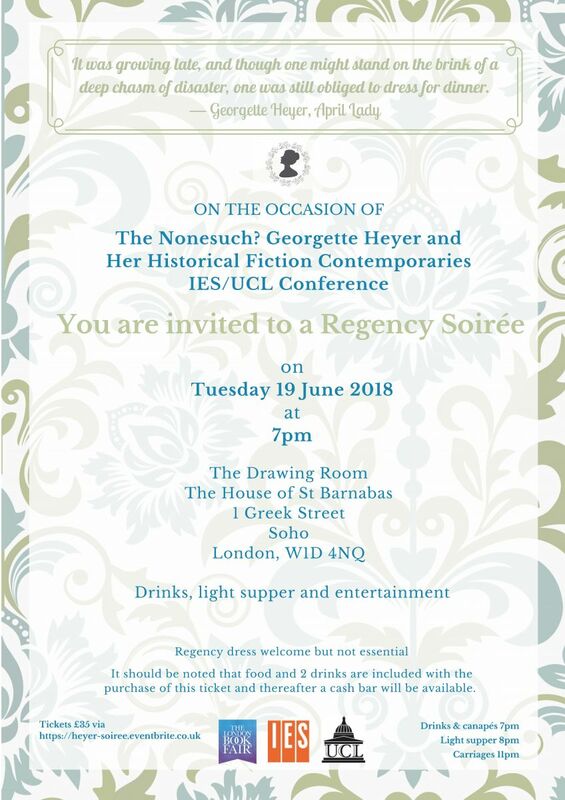 And there was a Regency Soirée in the evening after the conference, which sounds like a lot of fun. Sadly, I couldn’t make either of these events. For one thing I’m still convalescent. (My energy gives out unexpectedly, so I didn’t want to push it.) For another, the programme was really full. Academics seemed to be supercharged, cheerily steaming from session to session, enthusiasm still at white heat. 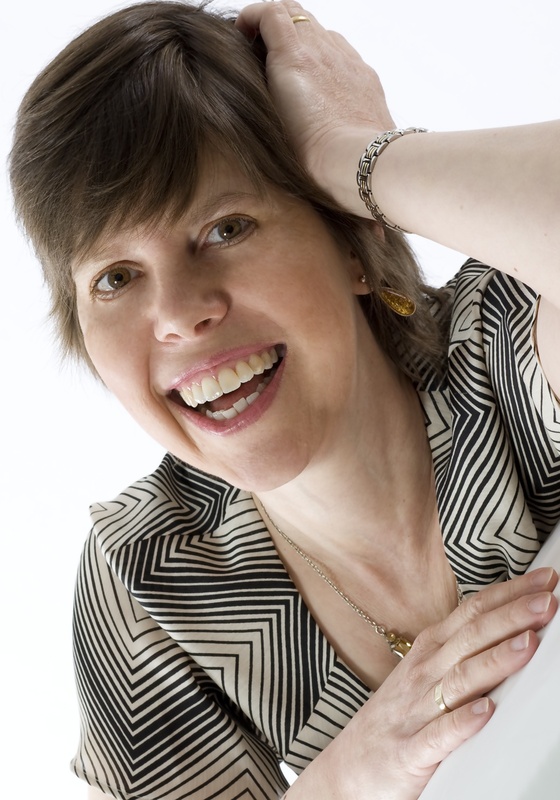 This entry was posted in events and tagged connecting with readers, Georgette Heyer, historical romance, Horace Walpole, P G Wodehouse on 24th June 2018 by Sophie. Writing for a reader is how I finished my very first book. That probably sounds strange, after my heartfelt blog about writing for one’s own inner reader. But the truth is that, although I’d been writing all my life, the very first book I finished was written for a particular reader. And the key word here is FINISHED. This entry was posted in writing and tagged connecting with readers, Georgette Heyer, historical romance, readers, romance on 5th November 2017 by Sophie. For some time now, people have been asking me to write about what copy editors do and why they’re important. This is a companion piece to last year’s little trot through the origins and history of publishers’ editing: “What Editors Do”. Why now? I have just actually been reviewing the copy editor’s changes on the text of my new book. So the mind is focused on what I did and what it felt like. 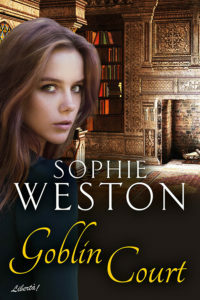 This entry was posted in editors and editing and tagged connecting with readers, editing, editors, historical romance, self-publishing, Shakespeare, writers, writing tips on 24th September 2017 by Sophie. 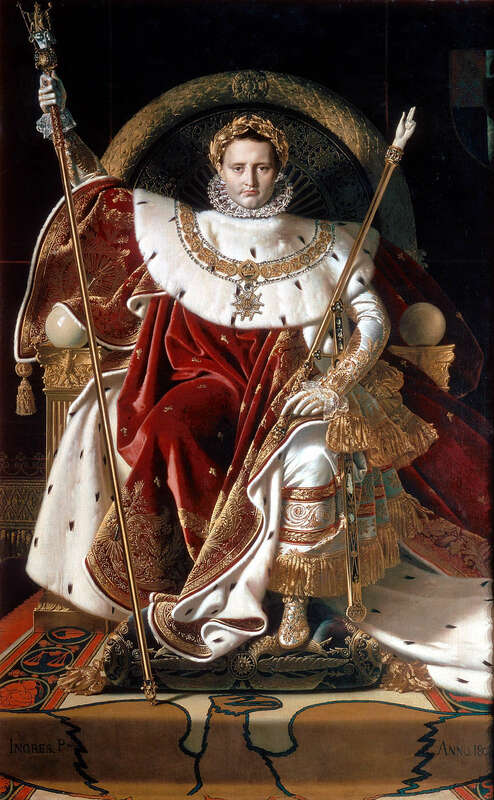 This entry was posted in editors and editing, history and tagged Aikenhead Honours, editors, Elba, His Forbidden Liaison, historical romance, history, Hundred Days, murder your darlings, Napoleon, Napoleonic Wars, Regency on 28th May 2017 by Joanna. Two weeks ago, we had Katie Fforde digging in the dirt — with and without Ray Mears! — in order to write about life in the here-and-now. 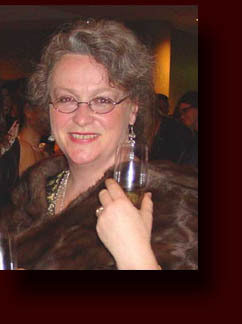 This week, we welcome Jean Fullerton who writes award-winning historical sagas about the not-so-very-long-ago. It can seem worlds away from where we are now, even though some readers will have lived through the periods of Jean’s stories and experienced exactly the kind of gritty reality she describes. And if you enjoy Call the Midwife, you’ll love Jean Fullerton’s books. District nurse Jean wasn’t quite like this! I was born in East London where my family have lived since the 1820s. 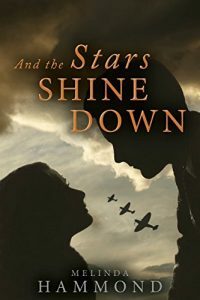 This entry was posted in guests, research and tagged Call the Midwife, East London, guest blogs, historical romance, Jean Fullerton, nursing, research, sagas, World War II, writers on writing on 4th December 2016 by guest. It’s useful, when researching, to be able to consult people who were there. But go back more than a century or so — to the Regency in Britain, for example — and there are no living witnesses to consult. 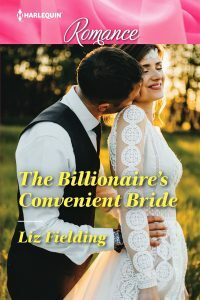 Regency novelists — like today’s guest, Elizabeth Rolls — have to rely on other sources. You may imagine that “other sources” means dusty history books and written materials. But there’s much more than that. And getting to grips with the non-written stuff can present the odd challenge if the author in question lives 12,000 miles away, in Australia. To research or not to research? 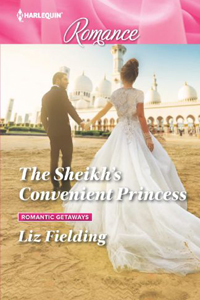 This entry was posted in guests, research and tagged Australia, Elizabeth Rolls, guest blogs, historical romance, Regency, research, writers on writing on 27th November 2016 by guest. 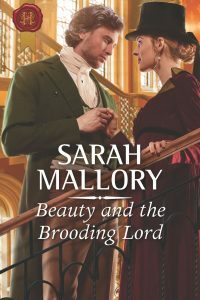 Today our guest blogger is multi-award-winning historical author Sarah Mallory who has more than 40 books under her belt, under various writing names including Melinda Hammond. 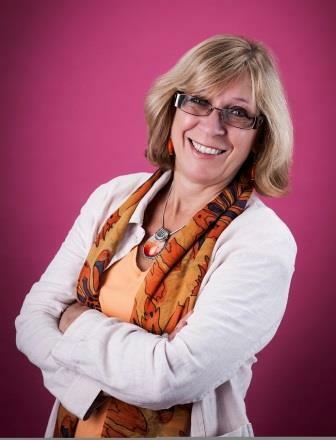 Although Sarah was born in the West Country, she now lives on the romantic Yorkshire moors, within a stone’s throw of Brontë country which is, she says, a constant source of inspiration. 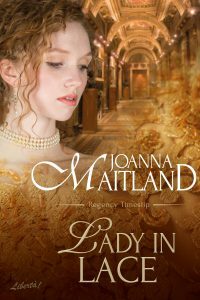 She is also inspired by history, an abiding love, and the Hive can vouch for her wide knowledge of the Regency and other periods. Get her into a corner (with a glass of something) and the discussion flows wonderfully. At the request of the Hive, Sarah is going to tell us about her experience of writing historical romantic novels in a series. These days, it’s the received wisdom that readers want series books. So a guide from an award-winning author sounds just the ticket. Over to Sarah . . . 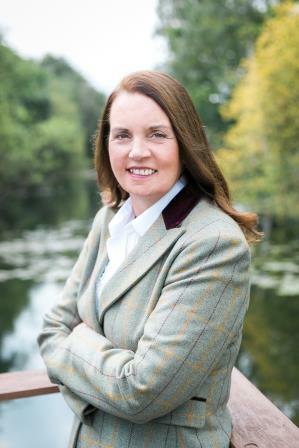 This entry was posted in guests, writing and tagged Battle of Waterloo, guests, heroes, heroines, historical romance, history, Melinda Hammond, pantser, plotter, re-enactment, Regency, Sarah Mallory, series, The Infamous Arrandales, The Outcast's Redemption, what readers want, writing tips on 12th June 2016 by guest.